commented on "World first discovery new molecule '818' set to revolutionize the anti-ageing industry! ..."
1Truth Tam818 Serum Now at Beauty Bar Burleigh! 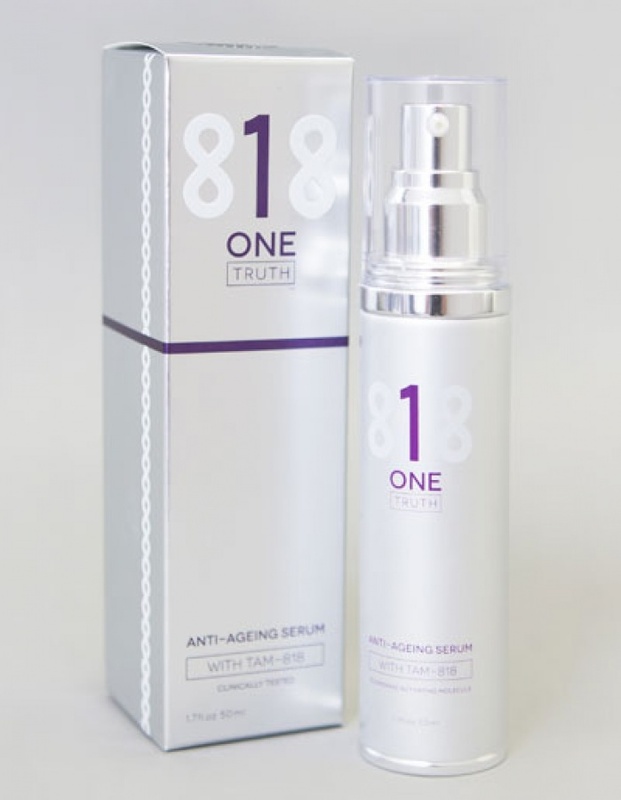 World first discovery new molecule '818' set to revolutionize the anti-ageing industry! For thousands of years, people have searched for the 'Fountain of Youth'. Now, thanks to Nobel Prize-winning science, Australians are about to benefit from ground-breaking research that's clinically-proven to reverse the ageing process of skin cells. Australia is set for the world launch of 1Truth818, the world's only skin serum containing the new, secret Telomerase Activating Molecule 818, developed at a cost of $33 million by Nevada-based Sierra Sciences, headed by prize-winning biologist Dr Bill Andrews PhD. For the first time, anywhere in the world, this very compound is available in a skin serum and the results are breathtaking! Telomeres are structures at the end of our chromosomes that shorten every time a human cell divides. The length of an individual's telomeres is closely associated with their biological age, and research suggests that control of telomere length has the potential to treat many diseases associated with ageing, and possibly to allow humans to live at a physiologically "young" age beyond the current theoretical maximum human lifespan of 125 years. Telomerase is the enzyme which, when 'switched on' in our body, will not only stop Telomeres from shortening, but re-lengthen them as well. Dr Bill Andrews' company Sierra Sciences invested $33 millions of dollars over nearly 20 years screening close to 300,000 synthetic compounds in their search for the strongest Telomerase inducers. Of all the compounds tested, researchers found 898 Telomerase inducers, of which Telomerase Activating Molecule TAM-818 was found to be the most effective. What is 1Truth Serum with TAM-818? In 2014, CLEF engaged globally-recognised biotechnology laboratories Abich Labs in Italy to conduct extensive Clinical Tests on 100 volunteers using the new One Truth serum with TAM-818. The results of that rigorous testing were outstanding, amazing even Dr. Andrews himself. Or, come in to Beauty Bar Burleigh, 12/50 James St, Burleigh Heads on the Gold Coast.